And when winter does come crawling into my humble abode, I want to make sure I’m fully prepared to provide comfort to anyone who is affected by having the right remedies on hand. 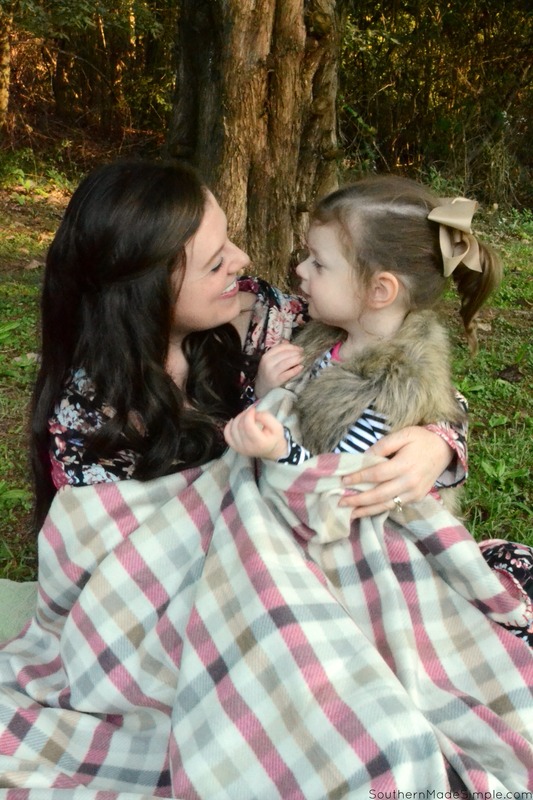 My heart always sinks a little when my toddler is the one who ends up in discomfort. 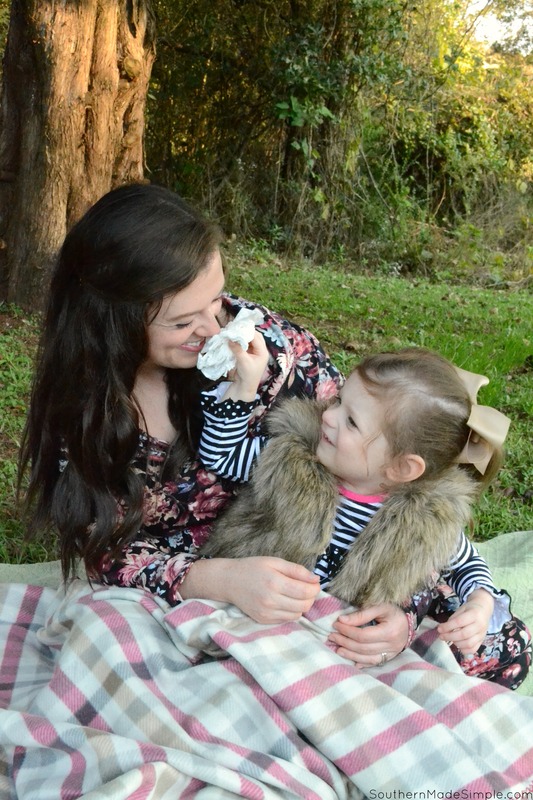 Not only is it painful for me to watch her not feel like her normal happy-go-lucky self, but it’s frustrating trying to find products for her age that will provide her with comfort from having a dry, uncomfortable nose. 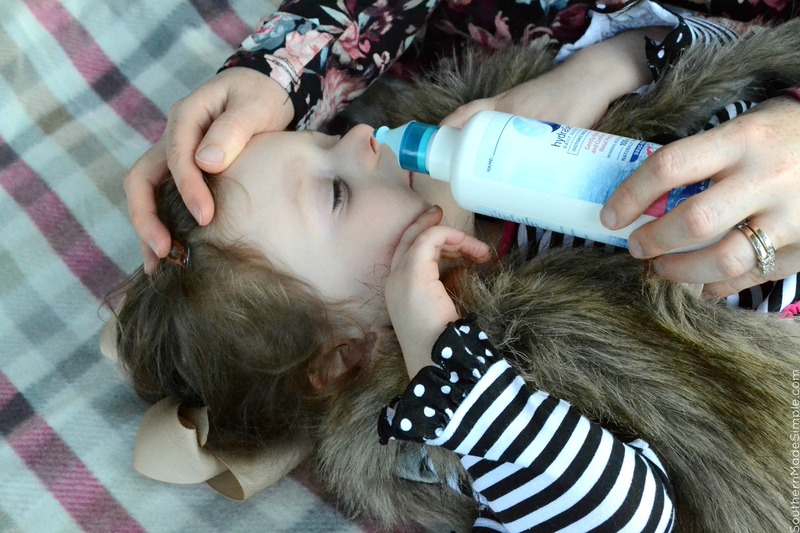 My daughter has always dealt with dry and uncomfortable nasal passages as they’ve unfortunately been a common occurrence for her, so I’ve taken it upon myself to seek out the best product on the market for her to soothe her dry and uncomfortable nose in a non-medicated way. 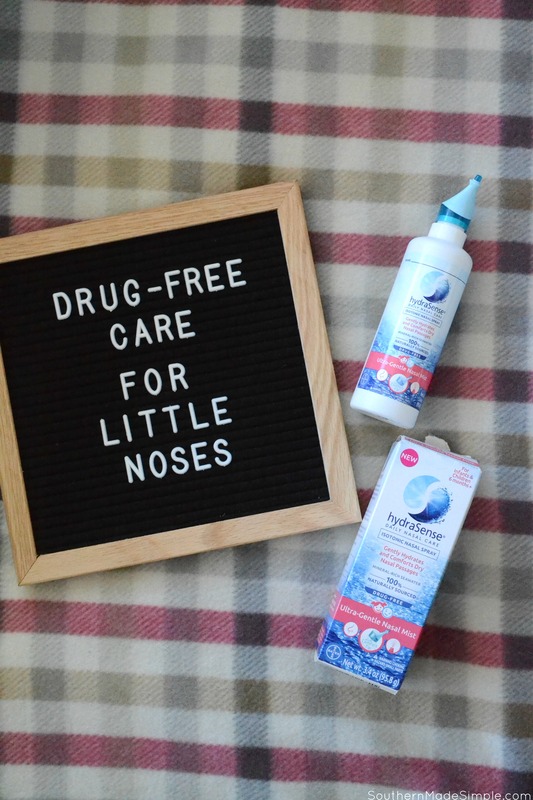 The hydraSense® nasal care line stands out because it’s drug-free, making it a great option to use with little ones. The purified seawater solution is made with mineral rich, 100% naturally sourced seawater from the Bay of Saint-Malo, France. 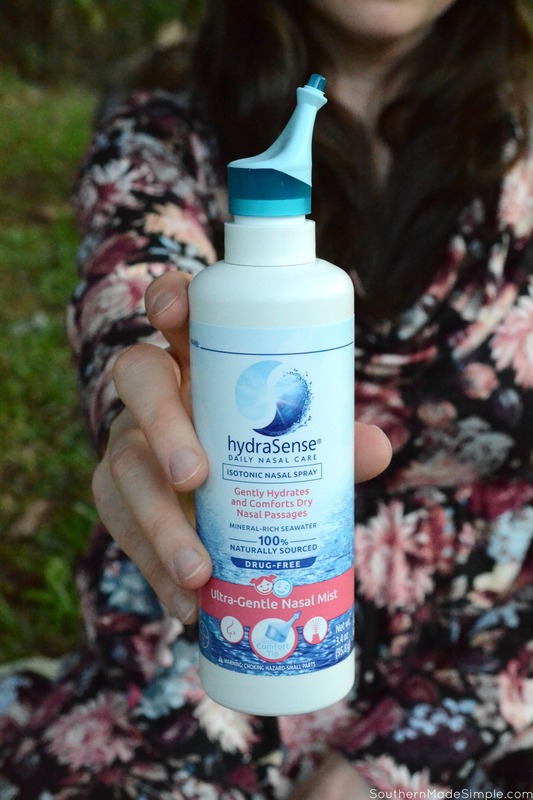 If you’re a parent looking for a non-medicated option to relieve dry and uncomfortable little noses, using the hydrating power of the sea through hydraSense® is a great way to take care of their nasal care needs! Click here to “Sea. The Difference“ through this short video, and to learn more about why hydraSense® products might be a great fit for your family! Other products in the hydraSense® nasal care line include: hydraSense® Nasal Care Single-Use Vials and hydraSenseTM Soft Comfort Tip Nasal Aspirator – all of which can be found in the children’s medicine aisle ONLY at Walgreens or Walgreens.com for purchase! For more details on hydraSense® and the daily nasal care line, visit hydraSense.com today to see why it could be a great fit for you and your family! Previous Post: « BIG News: We’re Growing!